Ludwig Mies van der Rohe, I know his name is quite the mouthful, has always been one of my favorite designers and architects. His style is simple, sleek, and modern. There is a definitely a focus on the beauty of the materials. He was born in Aachen Germany, which happens to be in the area where I spent a year as an exchange student, and grew up as a stone-carver in the family business. He later moved to Berlin working for a designer and beginning his career as an architect by becoming an apprentice to one. Mies was very successful in Germany with his own independent work and eventually became a director of Bauhaus, a German art school from that time. After the school closed, he emigrated to the United States where he finished his career in Chicago. Mies was very progressive and avant-garde. 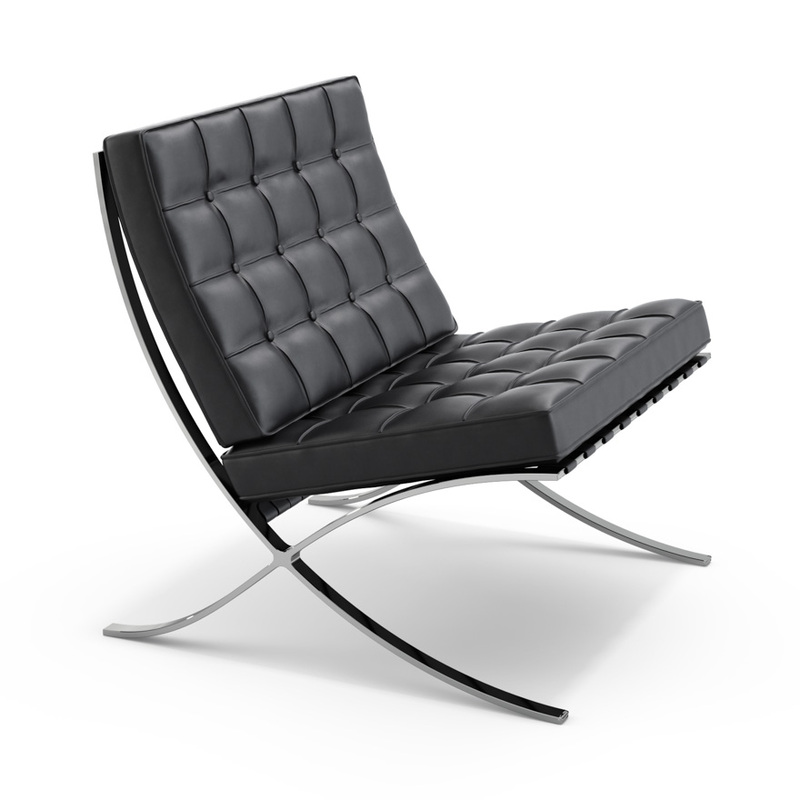 Many of his designs are still leading modern designs for today, including furniture such as the Barcelona chair pictured below. Barcelona Chair, 1929. Leather and Steel. Barcelona Pavilion, 1929. Glass, travertine, and marble. Farnsworth House, 1951. 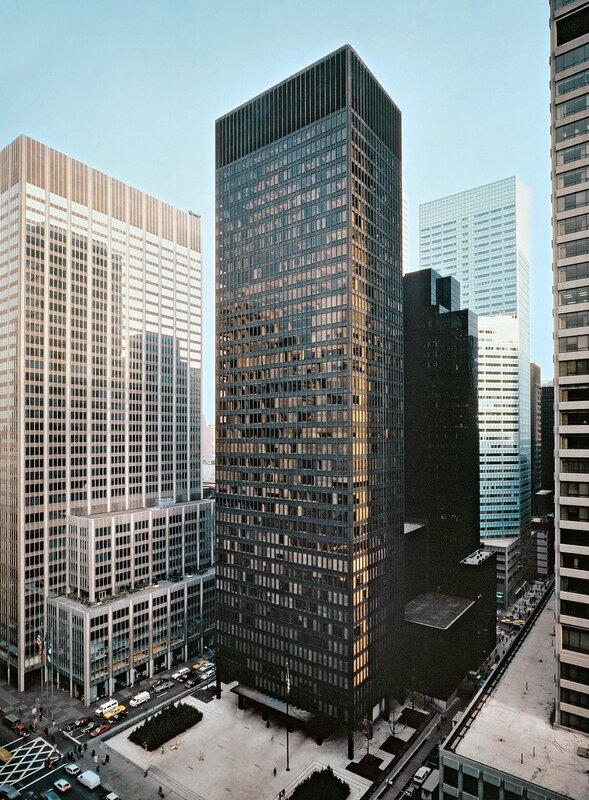 "Glass Box"
Seagram Building, 1958. Bronze and travertine. 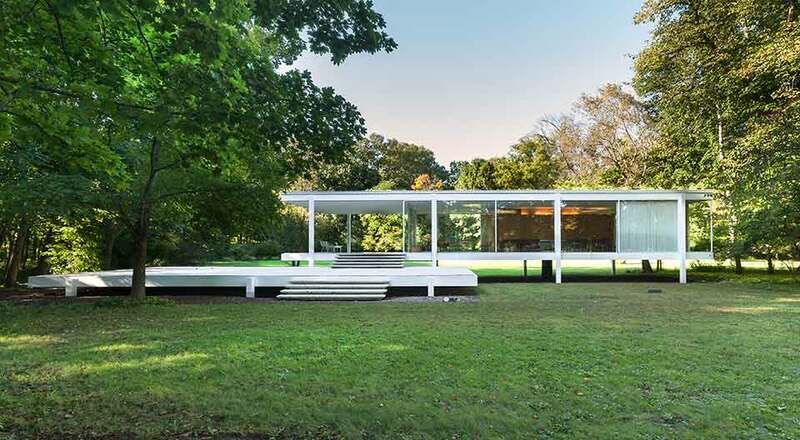 There are so many more details and amazing work by Mies van der Rohe (buildings and furniture!) that you could spend hours looking at his stuff. 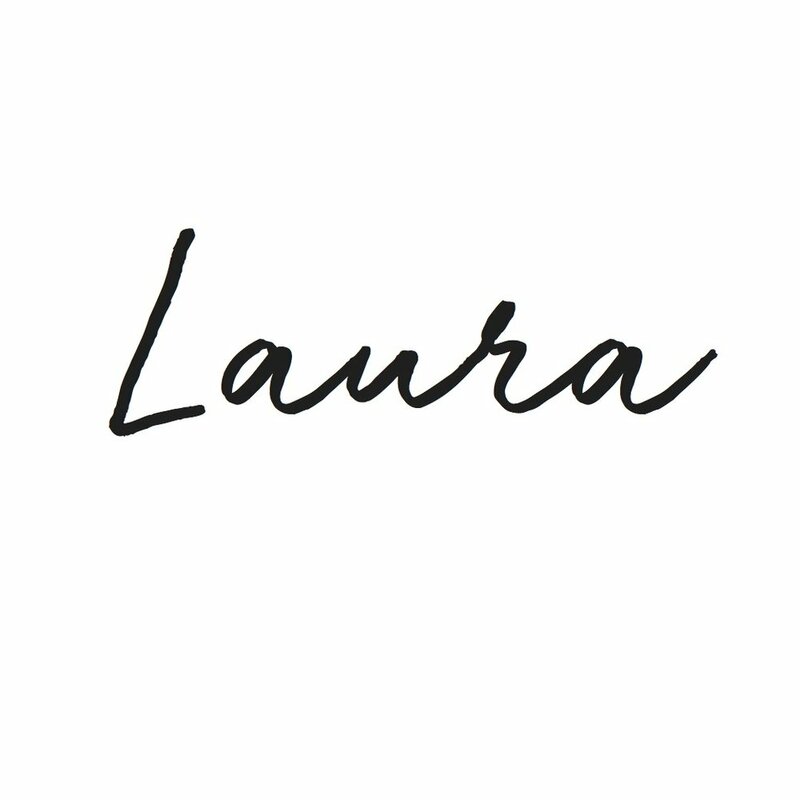 His designs are fascinating to me because of the beauty in the simplicity. This next month I am going to use his quote, "Less is more." as inspiration. I hope you found this history lesson intriguing!